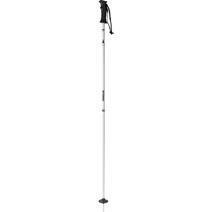 Atomic Cloud Women's Ski Poles - White/Black available for sale at your local Source For Sports store. 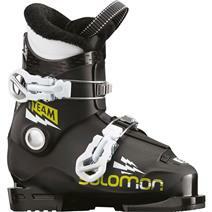 Salomon Team T2 Junior Ski Boots available for sale at your local Source For Sports store. 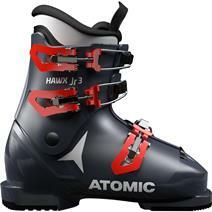 Atomic Hawx 3 Junior Ski Boots - Blue / Red available for sale at your local Source For Sports store. 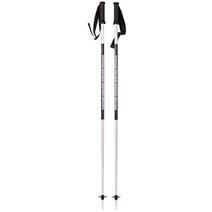 Armada Triad Ski Poles - Black available for sale at your local Source For Sports store. 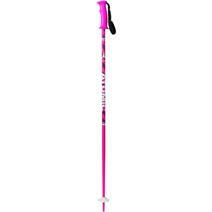 Atomic AMT Girl Ski Poles - Pink/White available for sale at your local Source For Sports store. 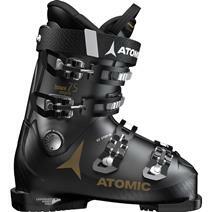 Atomic Hawx Magna 75 Women's Ski Boots - Black / Gold available for sale at your local Source For Sports store. 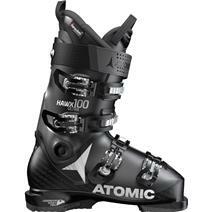 Atomic Hawx Ultra 100 Ski Boots - Black / Anthracite available for sale at your local Source For Sports store. 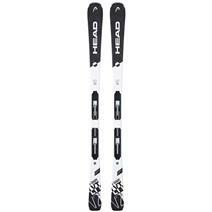 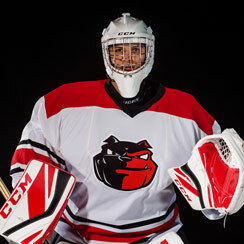 Head V-Shape V2 Skis available for sale at your local Source For Sports store. 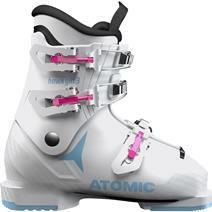 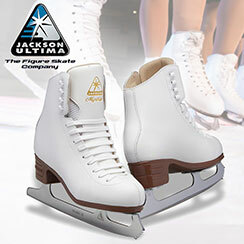 Atomic Hawx Girl 3 Junior Ski Boots - White / Denim available for sale at your local Source For Sports store. 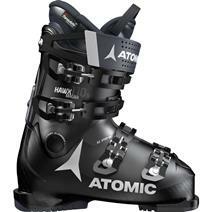 Atomic Hawx Magna 110 S Ski Boots - Black / Blue available for sale at your local Source For Sports store. 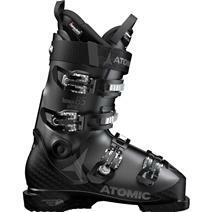 Atomic Hawx Magna 80 Ski Boots - Black / Anthracite available for sale at your local Source For Sports store. Atomic Hawx Ultra 85 Women's Ski Boots - Black / Anthracite available for sale at your local Source For Sports store.